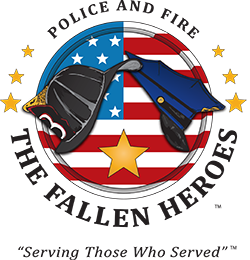 Police and Fire: The Fallen Heroes was founded in 2009 to help the families of four Oakland police officers killed in the line of duty. Since then they have grown to acknowledge the heroic final acts of men and women who served their communities bravely and selflessly. They work to pay tribute to their memories as true heroes, and provide support to the children and families they left behind. Your car donation helps Police and Fire: The Fallen Heroes continue their efforts honoring those who have sacrificed for our communities.